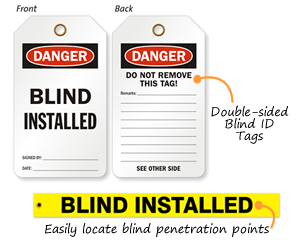 For easier and faster tagging experience, we bring you a revolutionary product. 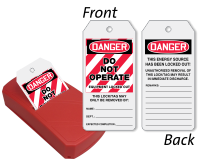 Our Take-A-Tag Dispenser is an easy way to store and dispense multiple tags on site. • 100 fan-folded tags are connected to each other through perforations. 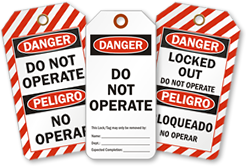 Tear each tag at the perforation to neatly reveal the next. • The plastic dispenser is portable and mountable. 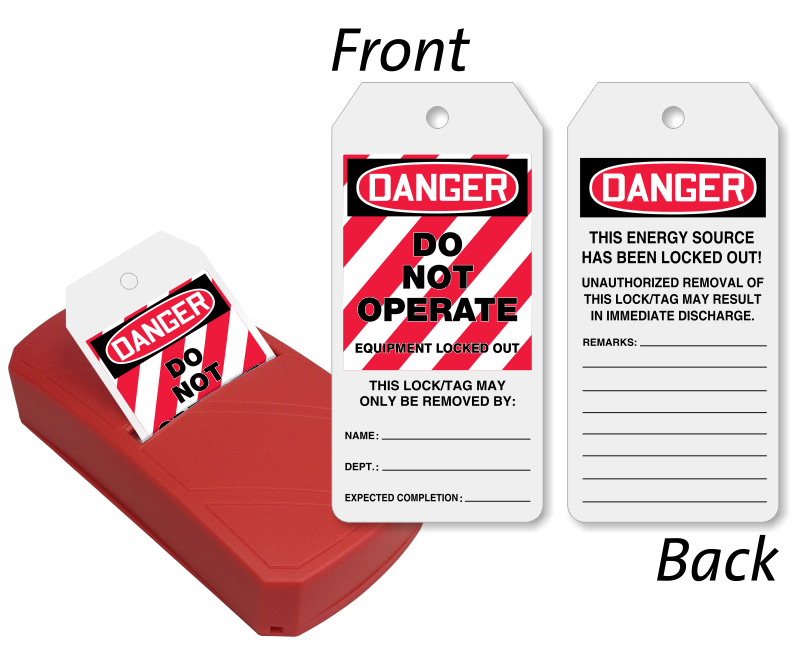 • Refill tag pack is also sold here.